This Brow Kit Which is Legit. 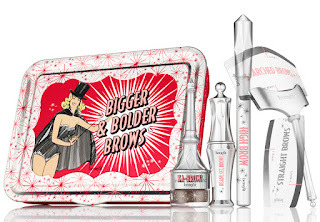 Marianne bought this Benefit Cosmetics Bigger & Bolder Brows Kit when she decided to get back on the ka-BROW train and because I'm basically just a follower, I trotted over to Sephora and bought it too. You guys, this kit is such a deal! It's $34 for two full size products and a mini. 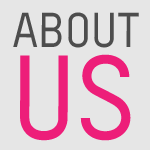 (It also comes with stencils that are basically useless.) Ka-BROW is $24 and High Brow is $22 and you get both in the kit - full size! Plus you get a mini brow setting gel. When I DO my brows I want it to last all day and it really, really does. Applying ka-BROW takes me a bit more time than an eyebrow pencil but it's totally worth the effort. However, if you really prefer a pencil they also have the same sweet kit with their Goof Proof pencil in place of ka-BROW. Sweet. This Seasoning You Probably Already Know About. 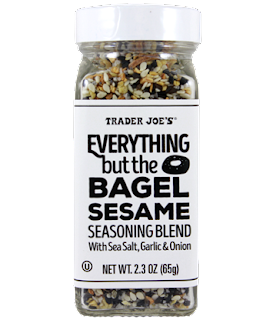 Here's another Trader Joe's recommendation: Everything but the Bagel Sesame Seasoning Blend. 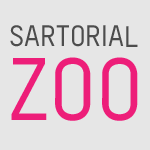 I feel like people already know about this but I figured I'd tell you about it anyway. It's so GOOD. I sprinkle it on avocado toast, on veggies, on eggs, etc. It pretty much works on anything that needs an everything-savory flavor. And it's $1.99! Such a deal. If you don't have a TJs near you it is available on Amazon but at a hefty mark-up. Sorry about that. This British Reality Show Which Could Be Longer. Heh. ANYWAY. 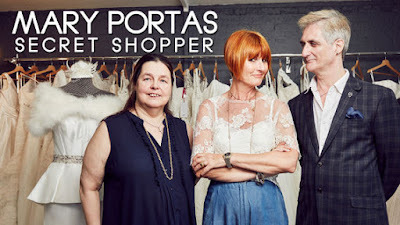 Mary Portas: Secret Shopper is super fun to watch and she’s also my Hair Goalz goddess. This is just exactly the kind of thing you can watch on a Sunday afternoon when you also want to play Candy Crush or laser pointer with your cat. I would imagine. This Podcast That Will Make You Feel Better About Your Lack of Savings. Bad With Money with Gaby Dunn is back! I talked about it in this entry and even though I prefer the first season, where she talks to real people about how they manage their money (or don’t), I am still really enjoying her exploration of the financial world and the ways it's stacked against us. Marcella on Netflix is super awesome. Another "female detective with a shitload of problems" but real good. Ooh, thank you! I will check it out.